In Japan the summers are hot and humid. With temperatures easily reaching 95 degrees and above, it may be surprising to hear that this is also the season for outdoor festivals. Out come the food stalls, fireworks and celebrations in the great outdoors. You may have seen pictures of Japanese people ready for the summer season wearing yukata, a colourful and traditional thin cotton gown (a blog on this is coming up later in the series), and always sporting a cool accessory; the fan. In Japan, they know how to stay cool with style! There are two distinct styles of fan. 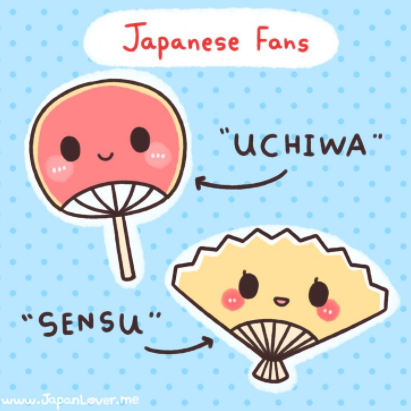 A rounded, unfoldable style known as Uchiwa and the more common folding fan, called a Sensu or Ogi. This fan can be folded and unfolded easily, so it’s convenient to carry for daily use. 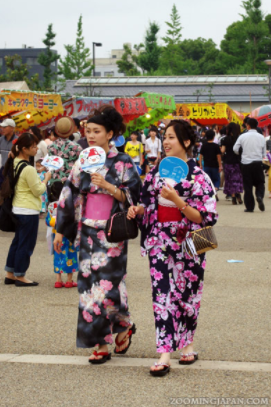 The rounded Uchiwa fan usually sits in the belt on the yukata; It’s a go-to at festivals because they produce a lot of breeze with little effort. The fan boasts a 3,000 year old history and combines intricate art with practicality. 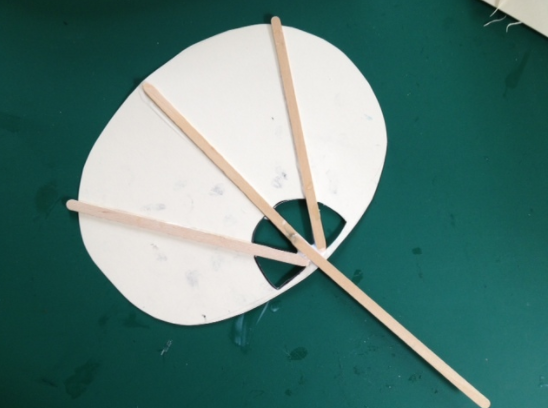 The practice of using a fixed (unfoldable) fan can be found in history books. 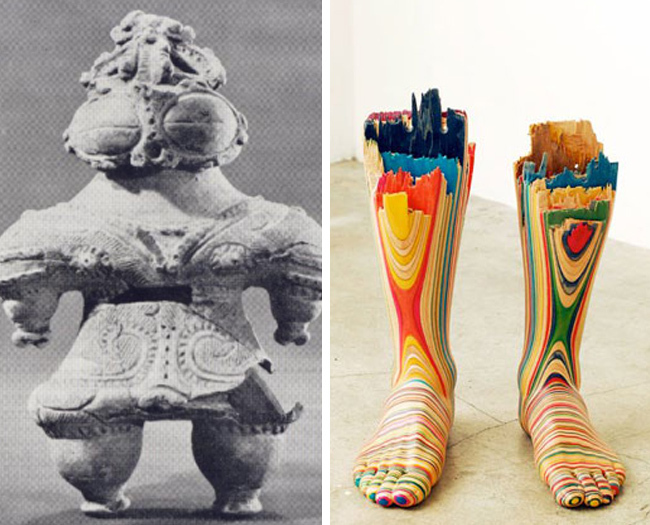 They were used across the globe, from Ancient Greece to China. The fan is not all it seems to be. 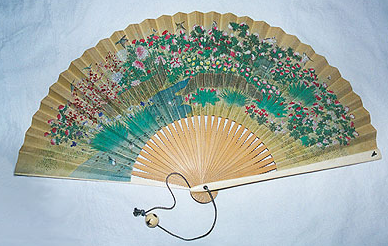 It is thought that the humble fan was used as a tool during battle, to signal troops and distract advancing armies. Originally, fans were also reserved for the rich. 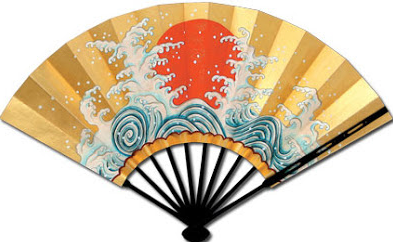 A fan known as the Hiogi (he-o-gi), or ceremonial fan, was initially used by the emperor only, but eventually filtered down to all levels of the aristocracy and beyond. 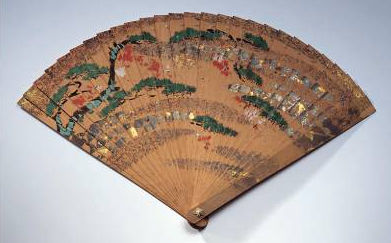 By the 1650s, the fan was a tool for all, and was regularly sold by street vendors in Kyoto. 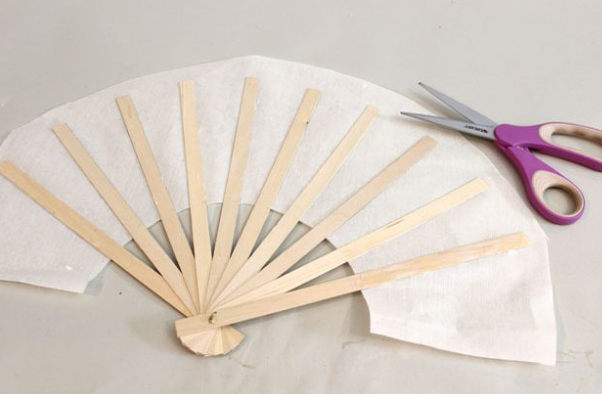 These days, fans are made from a range of fabrics like bamboo, silk, and plastic. Their value is reflected in the price based on the detail and quality of each piece. Of course, you can buy fans all over the world now! But, why not create your own beautiful Japanese fan art? You can make many and give them to friends and family. As always, we want to see your creativity on display. Share you fan art with Artsmith! Use the form below or tag us @ArtsmithNY on Twitter, Instagram, and Facebook and use the hashtag #ArtsmithJABS.